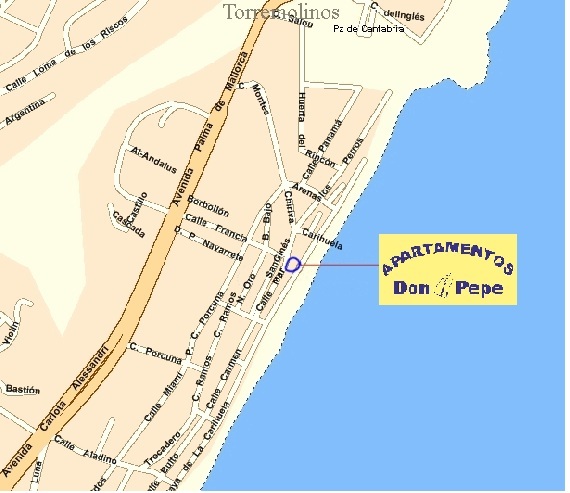 Location map - Apartamentos Don Pepe La Carihuela,TLF. 656233175. Torremolinos.Carihuela Apartments for rent,Torremolinos. Calle Mar , nº 11 , CP:29620 , La Carihuela - Torremolinos, Málaga. Please click here to see the itinerary directly in Goole Maps.